Q: Would you talk to me about the switch in which power is given from the self to the being? I’ve heard you say that eventually we will all come to that point. I feel very stretched in my self. All my surface levels are shaken up, especially my nervous system, and it seems to be connected to that. I was also wondering if this is the same as the ‘flip’ you recently spoke about. John: With a profound shift of orientation in you as awareness, being gentled and quieted in your heart is your first nature. 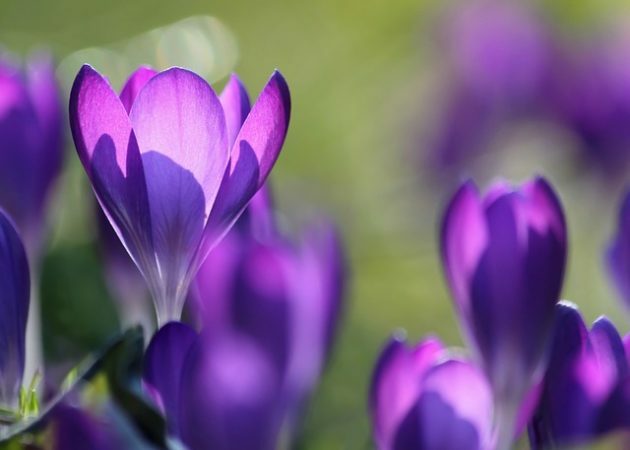 Being open and softening in your heart is your first nature. With a profound shift of orientation beingness is what you are and no longer your self. Instead of your self being who you are and what you are, deeper beingness is what you are. The ‘flip’, so to speak, is different. 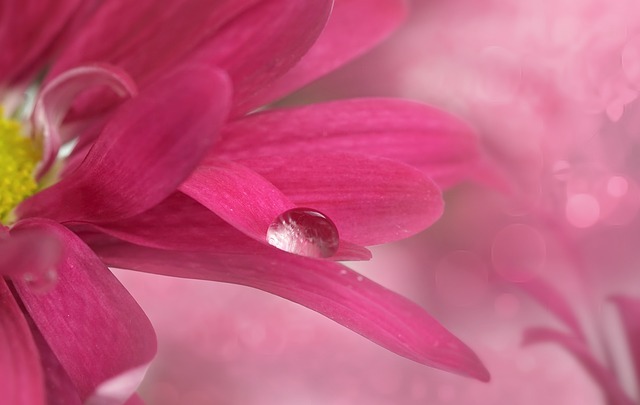 Within the flip you’re not just, as awareness, dropping deeper and into your beingness. With the flip, it’s what you know in the movement of your deeper levels that provides your entire seeing, so that in your life your perspective doesn’t come from your self and your past. Your perspective comes from what you know in your deeper levels, manifesting as perspective in your person. It’s a little like having another brain as you move about in this life, a brain that doesn’t relate to conditioning. It doesn’t relate to your past. The seeing that you have within this perspective is inclusive of other dimensions. The greater the pressure in your life, the more that these dimensions reverberate in you, instead of your conditioning moving your seeing and your experience. With the flip, it is real in your person, not a belief in your thinking; it is solidly real in your person that you are a multi-dimensional being, and it is how you see and think and feel in your life. With the flip, you, as a being, have the forms of your self and your person. You live as a being with a self, a person and a life in a similar way that you have been a self that has a person, a heart, a life, and somewhere within, a being. With the flip you are, irrecoverably, existing in life right-side up. Q: Absorbed into my deeper levels in the midst of a self in upheaval? John: Yes. 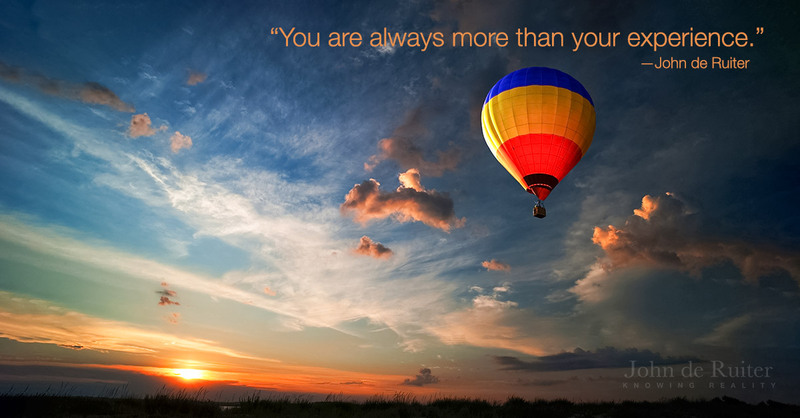 That releases power that you’ve invested in your self into what you are absorbed in: your deeper levels. Q: Will the forms eventually settle? John: Yes. They become as you are in them, so if you are in your self confused or upset about anything, you have come into available power that belongs to your being. As you move into your being in the midst of that confusion or upset, the power that’s there moves with you. Q: So eventually my forms won’t be separate from my being because they’re the same. John: Yes. Any amount of disturbance in your self is newly found power that you give to your being. The upset dissolves because its power is removed, and at the same time your being becomes more physical. Q: That’s the stretching in the self? John: You being your deeper levels while you are in your self is a fundamental stretch for your self. Your self is made for that stretch. It’s not hard on it. It’s only hard on your self where you have some personal investment in your self. Q: So eventually, when all the forms come together there’s oneness? John: Not just oneness, but oneness seen. Q: Because it’s made physical. John: In your self, in person. Q: And we’re not earthlings any more, as you once said? John: It makes you a multi-dimensional, cosmic earthling and no longer a worldling. Q: That’s why it’s so precious to be in this life and have this body? That’s our opportunity; that’s why we’re here. John: Yes. Through your response to what you know, you enter a different species of meaning, enabling this different species of meaning to completely take over your brain and your nervous system. It’s all you. It’s just not like you in your self. It’s all of the deeper levels of you that have permission from you, in your self, to have that space. It is you, in your self, giving complete permission for all of the deeper levels of you to have the whole space of you in your self. You, in your self, are the power-holder giving away all of your power to the rest of you. Q: When that stretching occurs in the self, my deeper levels come into my self and take space. John: And your self goes through some growing pains. You may in your self lose a measure of coordination but that will all come back, multi-leveled. Q: It has to come apart before it comes back together. That sense of having no direction or coordination is my self coming apart. I had a sense of that, but it’s so good to talk with you about it. Everything is just good. 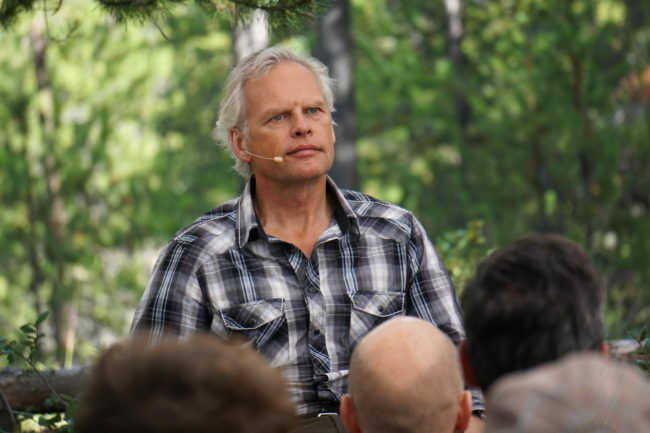 To listen to this meeting click Audio Download 309 – Becoming a Multi-dimensional Earthling or see all the John de Ruiter Audio Downloads.